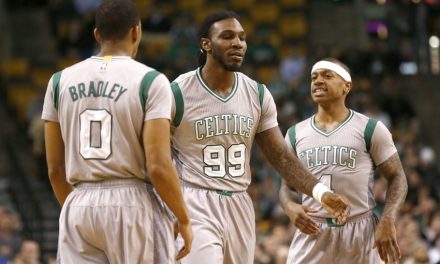 Coming into the 2017-2018 season, the Boston Celtics had a lot of uncertainty. With only four players remaining from last year’s team, the depth and chemistry were gone. 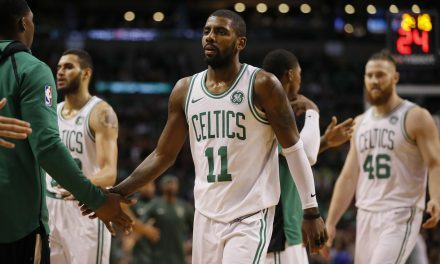 Kyrie Irving and Gordon Hayward added top-notch talent, but there were plenty of question marks, especially with the bench. Flash forward to the preseason and Terry Rozier is starting to destroy some of those question marks. Dynamic on both ends of the floor, Rozier has quickly proven to everyone that he has taken a big leap forward. In 61 preseason minutes Terry Rozier has 35 pts, 14 rebs, 10 assists, 5 steals and just two turnovers while shooting 50 pct from the field. These numbers speak for themselves. Rozier’s decision making has been dialed in so far this year. Regardless of the small sample size, he has shined anytime he has gotten minutes. He knocks down outside shots and finishes at the rim, something that had been a problem for him in years past. Rozier has stepped up as a play maker, getting into the paint and finding shooters. He is playing under control, and when he can avoid pin-balling his way through the lane and throwing up a wild shot, he can become a real asset to a young bench group. Jaylen Brown driving the Rozier hype train: "Terry's probably one of the best guards in the league if you ask me." While calling Rozier one of the best guards in the league may be a slight exaggeration, his ceiling is very high. Terry has positioned himself to be one of the premier reserve guards in the league with his improvement. Think about Cory Joseph with the Toronto Raptors. He took time to mature and solidify his game, but now is one of the best backup point guards around. Rozier has the potential to be an above average defender, offensive spark plug off the bench, and a capable shooter. 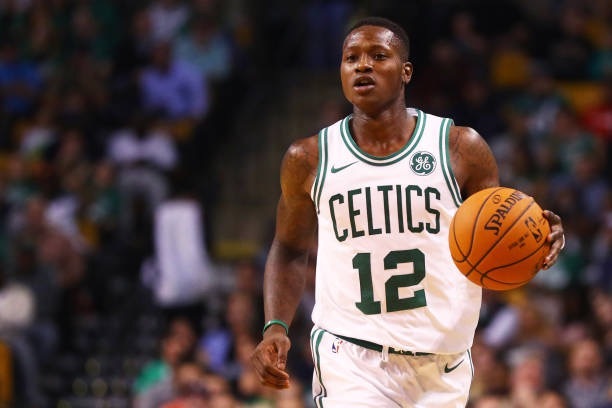 With Avery Bradley and Jae Crowder gone, Rozier and Marcus Smart, another backup guard with something to prove, will need to step up in a big way. Terry must take what he learned from the veterans on last year’s team and put it into action. A lot of responsibility will fall on him to run the second unit, and his maturity will be tested. The opportunity will be there. Irving and Brown will need to rest, and Rozier has a firm grasp on those minutes after his stellar preseason. His rebounding will be an undervalued asset for a team in need of it. Consistency will be the challenge for Rozier after his up-and-down 2016-2017 season, but the preseason has been encouraging. 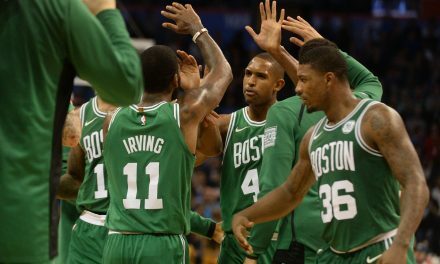 For this team to succeed Rozier will need to be a factor. 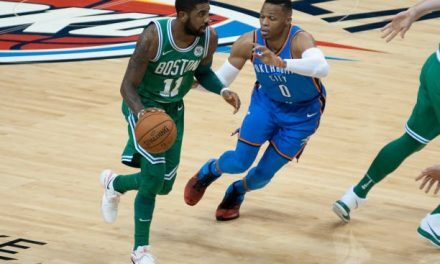 With the inexperience of the bench, he will need to carry the bench when younger players like Jayson Tatum are hitting the rookie wall. The expectations will be higher, but Rozier looks like her is ready to meet them.